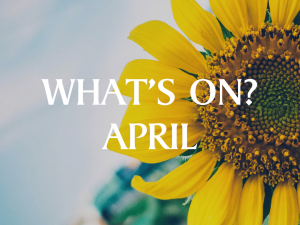 What's on in Tunbridge Wells: Theatre, Comedy, Cinema, Music! Bringing you the best nights out! Join our mailing list today to find out what's on in Tunbridge Wells and be one of the first hear about new shows, exclusive offers, and opportunities to get involved. Make a difference TODAY. Your support will ensure the arts continues to reach and enhance the local community - be part of something that matters. Why not donate a few hours a week? We offer opportunities to develop new skills, share career experience and enjoy new relationships in our extensive community. We welcome all to the Team and enjoy theatre night's out in Tunbridge Wells, as a benefit! What’s On at Trinity Theatre Tunbridge Wells?